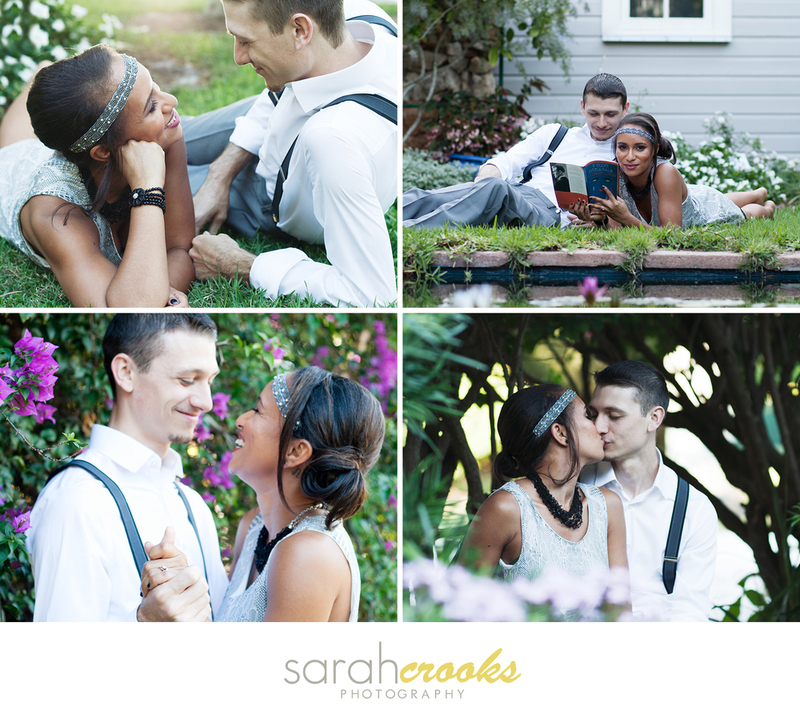 Joelle and Dylan recently had their engagement photo-shoot here at the Edison and Ford Winter Estates. The photo-shoot was youthful and vibrant as the couple used the classic novel, The Great Gatsby, for their inspiration. Joelle and Dylan were a joy to work with and we wish them nothing but happiness on their engagement. Check out their photos taken by Sarah Crooks.